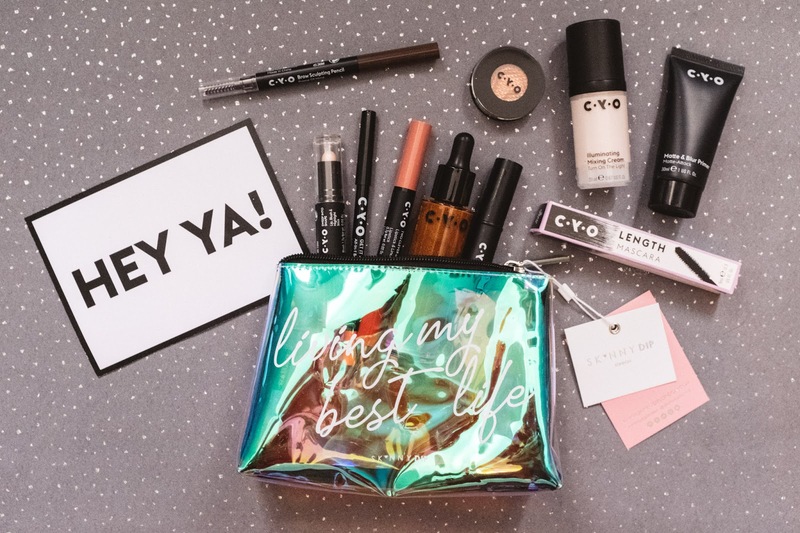 If you're planning to paint the town red this New Years, and looking to sport some bangin' makeup while you're at it, CYO have most certainly got your back. 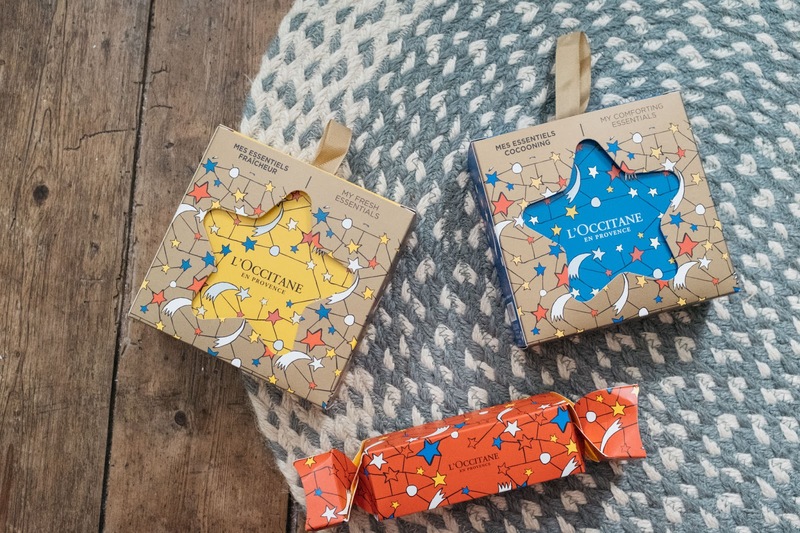 A moderately new brand to the UK and set up by Boots (after its renowned success in the US in parent company, Walgreens Boots Alliance), it is now readily available to snap up. Even better, everything is priced under £7.50 *say what?! *, so you can look and feel great without breaking the bank. 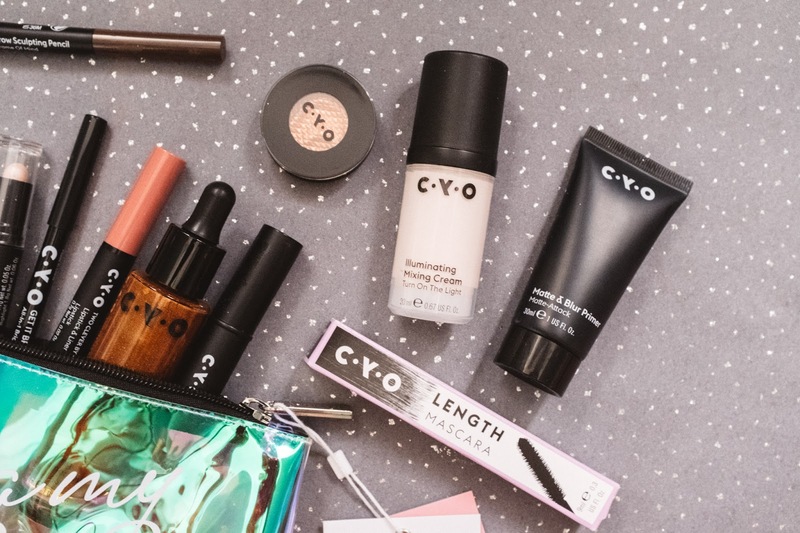 Affordable, cruelty free and seriously good - CYO pretty much ticks all the boxes, no? 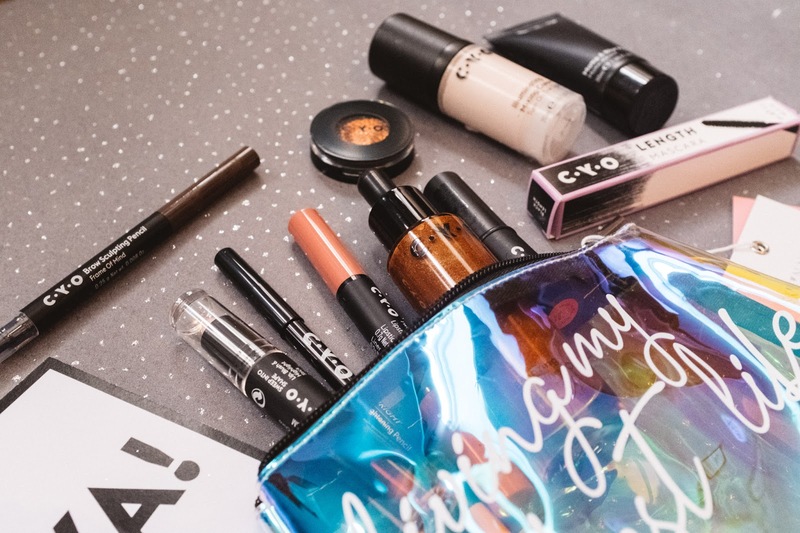 With a range of 180 to browse from, you're definitely not short of choice - from contour and lip stains to palettes and brushes. The brand also pride themselves on creating high-quality makeup that can be used in a multitude of ways, something I love. If you're gonna be making some shapes on the ol' dancefloor, you're gonna need your makeup to last. Say hello to the Matte & Blur Primer* (£5) which happens to sit perfectly underneath the Turn on the Light Illuminating Mixing Cream* (£6). If you're wanting a little more of a golden glow, the Bronzing Shimmer Oil* (£7) is where it's at (it also works really well when a little is dabbed on the décolletage). Last, but by no means least is the Sweep into Shape Lip, Blush & Highlight Stick* (£2.75), which pretty much does what it says on the tin - gives you glowy, radiant goodness. Next up, it's of course the eyes. I always steer towards fixing my brows before going into the lid/lash region, and the Frame Of Mind Brow Sculpting Pencil* (£4) is a real dream. The applicator is great for distributing product evenly, and it even comes with a spoolie on the other end (sometimes it's the simple things in life!). For the eyelids, it's all about the Crush On Metal Metallic Eyeshadow in Lovey Dovey* (£4.50). Seriously, this shade is incredible. I raved about it back in the Summer in my Go-to Glowy Makeup post, and I still love it just as much now. The metallic, multi-dimensional finish is bloody gorgeous, and one you definitely need in your collection, stat. Lashes will flutter thanks to a few layers of the Eye High Length Mascara* (£6), before a quick layer of the Get it Bright All-in-One Brightening Pencil* in the waterline (£4) to keep you looking wide-awake throughout the eve. It wouldn't be a finished look without the lips getting a little attention. The festive season is all about a bold lip if you ask me, and the Lot of Good Matte Lipstick in Stage Dive* (£2) suits this down to a t. Make sure you pop a good smear of lip balm on pre-application, as it's v matte (as the name would suggest! ), but boy-oh-boy, the colour is something special. If you're wanting something a little less vibrant, the Two Clever By Half Lipstick & Liner in Rainmaker* (£2.75) is a top alternative. Double-ended, you've got yourself a liner and lipstick in one uber handy product, making it perfect for top-ups on-the-go. The shade is also perfect for wear both night and day, and not too dissimilar from Charlotte Tilbury's Pillow Talk. 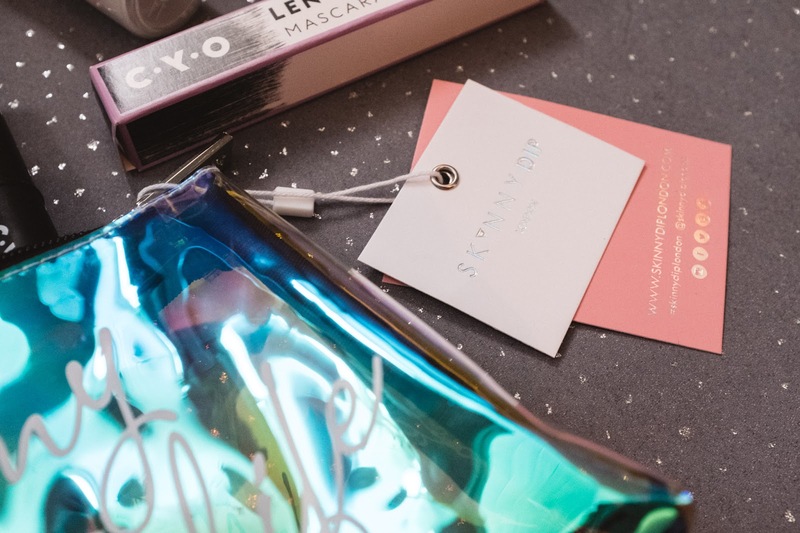 If you're eager to try out CYO for yourself, the brand currently have a pretty special deal on where you can get yourself a free Skinnydip bag when spending over £8. What are you waiting for?! Are you a fan of CYO? 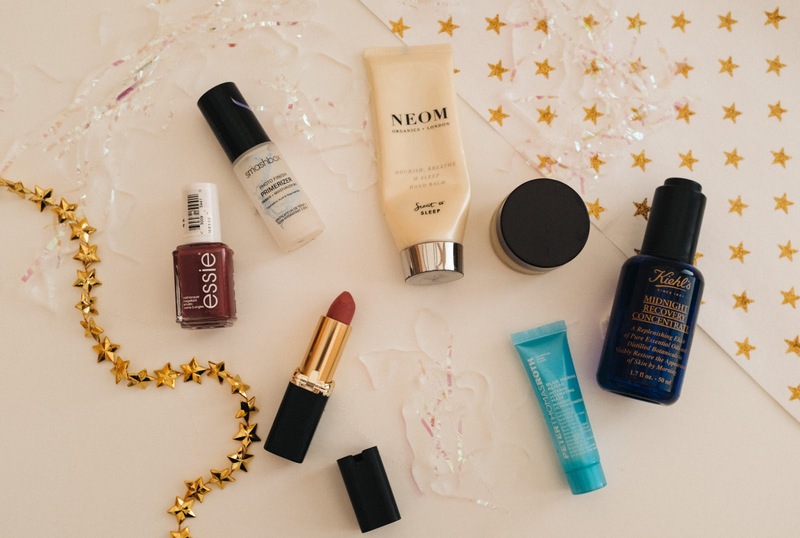 What makeup will you be rocking this NYE? Oh L'Occitane, how I love you. From their hand creams to their fragrances, they absolutely, without a shadow of a doubt, own.it. I've been clued up on the cult brand for the longest time, thanks to my Mum always having a good stash of their goodies in the bathroom cupboard. 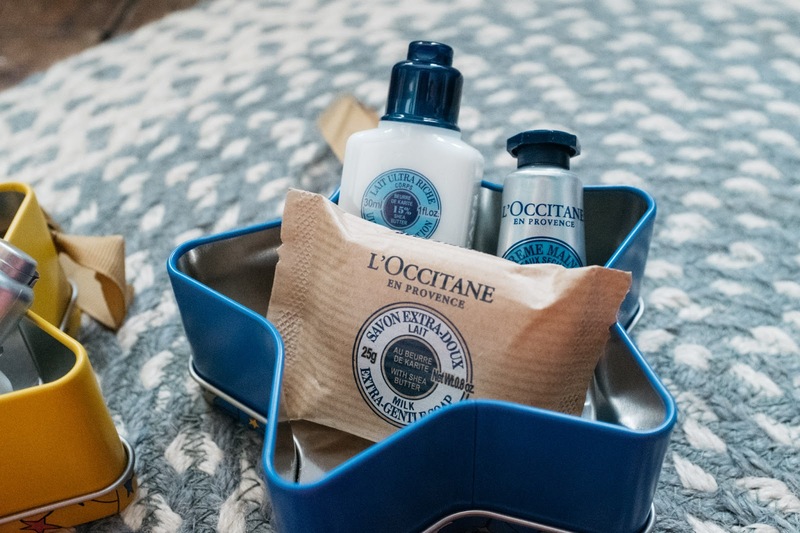 Because of this, I now have a tip-top L'Occitane collection of my own, and the brand is always one I reach for on the regular when I'm in need of a product that, to put it simply, just works. So, naturally I was pretty damn excited when some of their (stunning!) Christmas collection landed on my doorstep. Beauty-filled baubles? Dainty cherry blossom stuffed crackers? What more could you really want hanging from your tree and displayed on your table pre-Christmas dinner? A collaboration with CASTELBAJAC Paris, the designs of the collection are heavily inspired and based around pop art (with a festive twist of course) and also evoke the true story and commitments of the longstanding company. The contents of the designs are also well worth a mention. 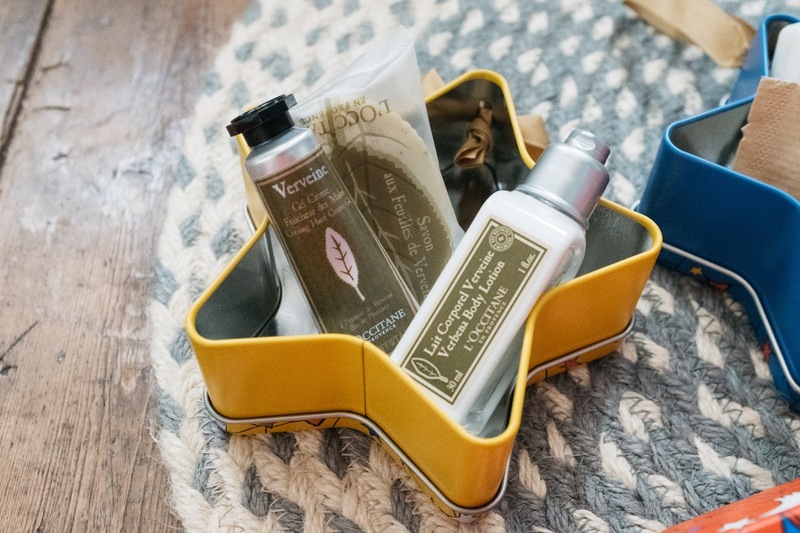 Whether you're a fan of the classic shea butter, or maybe a lover of something a little more zesty with their verveine scent, you won't be disappointed with this collection. Not only do they look pretty epic displayed in your own home, but they would also make gorgeous gifts for loved ones. 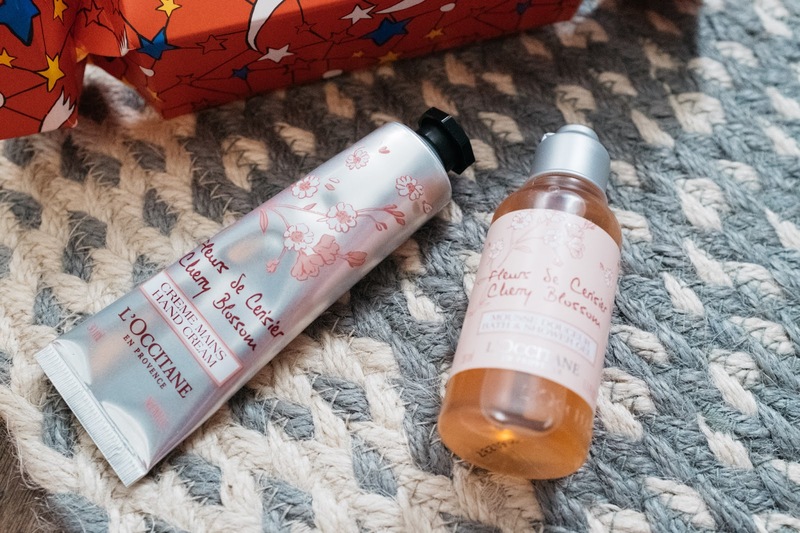 Featuring soap, a 30ml hand cream and body wash or lotion, the products are the perfect size for those venturing off on holiday or keen to try out a scent from L'Occitane's extensive range. 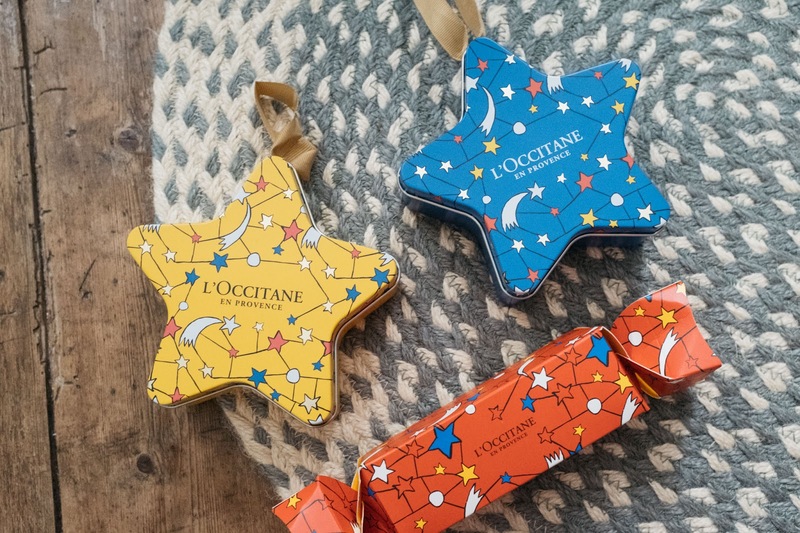 Another stunning collection from L'Occitane - maybe they could have the CASTELBAJAC Paris designs as a more regular feature? I’m probably Neom’s number one fan, no doubt about it. From their body lotions to their pulse points, they’re a brand that’s consistently great. This hand cream is no exception. It’s rich, nourishing and smells SO damn good. Even better, a little really does go a long way. I’ve had my tube since June, and despite using multiple times a day I’m yet to hit the bottom. This would make a dreamy Christmas present, 100%. Smashbox, how I love you. As a dry skinned lady (as the intro to this post would suggest! ), this wee primer has been my go-to since, well, the day I snapped it up in Boots. Again, you only need a pea-sized amount to cover the entire face, and boy-oh-boy does it do the trick. As I’m sure you’ll know, Smashbox are famed for their top-notch primers, but I think this may be my favourite of the lot. It helps foundation and cc creams to glide on to the skin, gives an extra barrier and of course, a zap of hydration too. It’s an essential for anyone looking for a little help in the skin department. Although I’m pretty crap when it comes to painting my talons, when I do get round to it, Essie is my holy grail. With it being Winter, a deep berry is naturally the shade of choice, so Essie’s Angora Cardi fits the bill down to a t.
Y’can never have too many lipsticks, right? Prior to this, I’d never really dabbled with L'Oreal lip products, and I’m now kicking myself for not trying them earlier. This lil treat packs a punch in the opasity department, but doesn’t let-down on moisture. The packaging is also very slick. Love love love. This is a long time <3 for me. Throwback to 2015 with this What’s in my Handbag post (cringe). The first thing I just have to comment on is the scent. It genuinely smells like chocolate orange and I am l.i.v.i.n.g for it. The consistency is also well worth a mention; it’s hydrating but boasts a matte-like finish which makes it ideal for wearing underneath lipstick. It’s definitely not the cheapest but you will have it in your stash for a v v long time! I bought this as part of a mini mask pack when wanting to try the uber-hyped Peter Thomas Roth pumpkin face mask. The tube may be tiny, but you only need a smidgen for the face (there’s a theme here it seems?!) meaning you really do get to try out the PTR brand before paying the big bucks. You’re supposed to rinse it off after 10 minutes or so, but clearly I’m just a mega rebel as I keep it on overnight. Wild, I know. Another beauty throwback. I bloomin’ adore this stuff. Everything about it. It just works. Redness, tone, spots; it’s pretty much magic if you ask me. 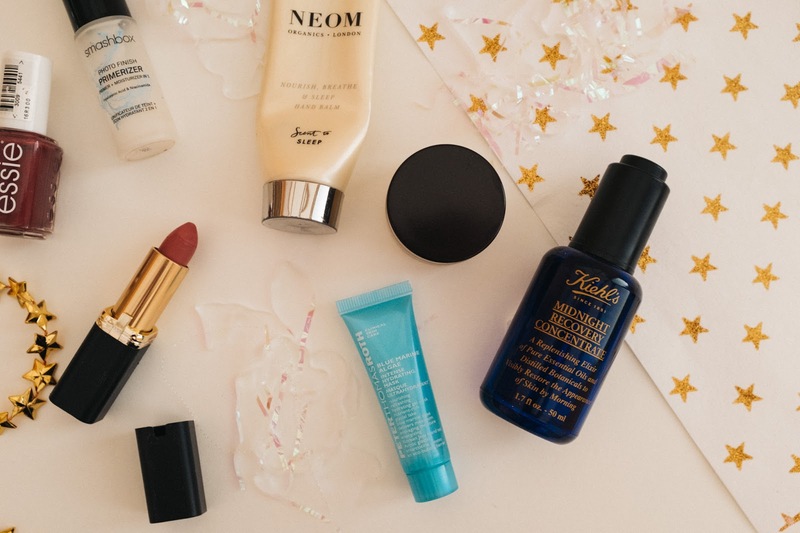 Check out my full review of the Kiehl’s Midnight Recovery Concentrate, but to sum it up, you need this in your life. A bottle will last you about 18 months with daily use, so it’s well worth it. Are you a fan of any of the products I’ve mentioned? Do you have any other hydration essentials I should try? If you know me you’ll know I’m all about the self care life. Not only is it good for the old body, mind and soul, but you can of course have a whole lot of fun at the same time, too. 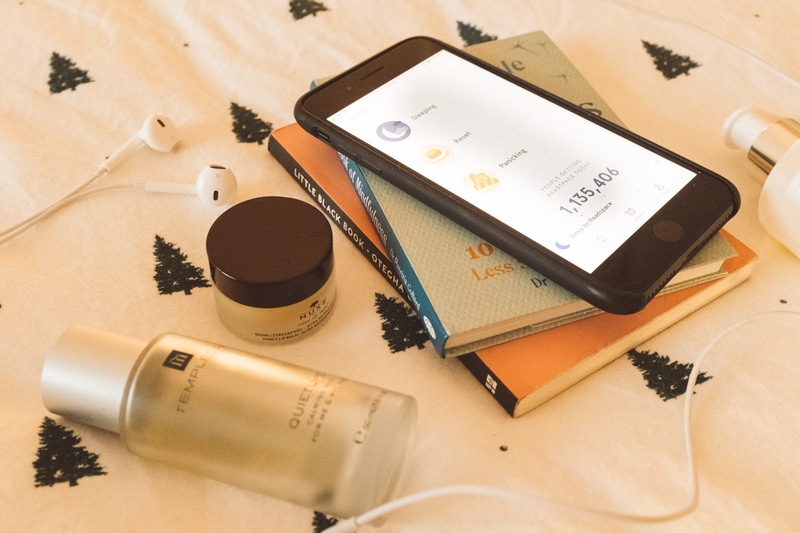 In light of the feel-good season, I thought it would be nice to do a quick round up of my favourite self-care steps to incorporate into your routine. I’ve shared my love for yoga in the past, and my feels 100% remain the same. Adriene is still my number one gal for this, thanks to her wide range of videos for every mood (no lie!). The first time I tried yoga, my mind was pretty much blown. I felt SO chill. So yes, take some time out and give yoga a try - you won’t regret it. Ah, Headspace. I buzz so much about Headspace, people probably think I’m on commission *I wish*. Whether you’re feeling anxious, having trouble sleeping or wanting to improve your confidence, Headspace has your back. Ranging from 1-120 minute meditation sessions, there’s one to suit your every zen need. They 100% make a difference, in my opinion, particularly those centred around sleep; if I pop on a 20 minute session pre-slumber, I’ll rarely be awake for the end. Definitely worth giving it a go! So I’m no Gordon Ramsey, but I do rather enjoy a lil session in the kitchen. We might not be cooking up a storm every time we give it a go, I'll admit, but me and my BF have been trying to get better at batch making food recently. As a result, many a Sunday afternoons are spent in our small, but cute little space. Not only is it good to know what exactly is going in to your food, but it’s also pretty therapeutic too. Madeline Shaw has some pretty bangin’ recipes in her books and on her website, and we also picked up some other foodie reads in TKMaxx a few weeks back. Despite this, I'm still very much prone to a good Quorn nugget. Sorry 'bout it. Yep! My Mum has always been a keen gardener, and over the past couple of months, I've been able to truly understand the hype. Now the weather's getting a wee bit chilly (and the fact it pretty much gets dark at 3pm; *le sigh*), it's a bit trickier to get the time to pop on those uber-stylish gloves, but boy-oh-boy, it's so satisfying to say cya to those pesky weeds. A sentence I've never typed prior to this post, but there you have it! Are you a fan of yoga? What are your go-to things when you're in need of some self-care? If you have any suggestions, send them my way!